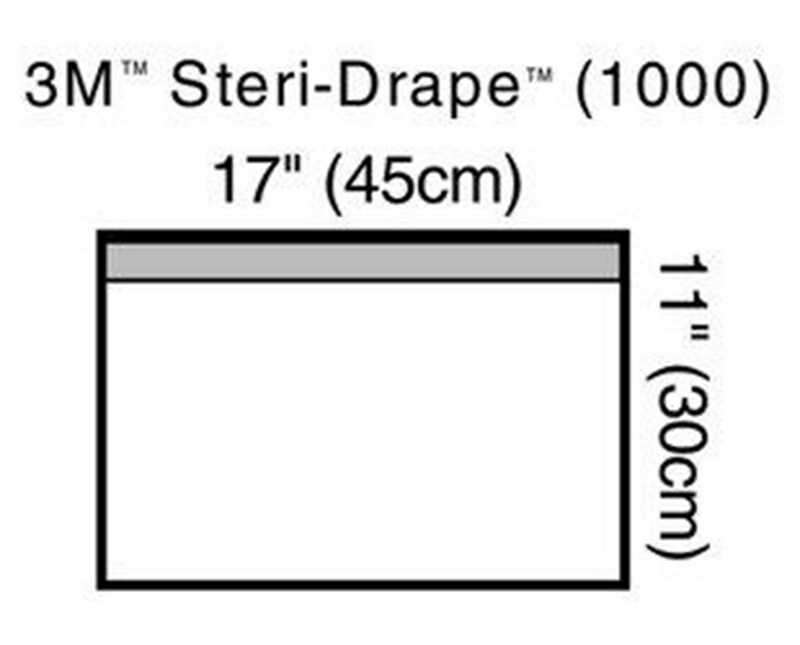 The 3M Steri-Drape™ Towel Drapes are made from clear polyethylene plastic with a matte finish, which include an adhesive strip for secure adhesion. The Polyethylene film helps create a barrier to reduce fluid from seeping through and help provide a resistance to fluid around the sterile field. The drape adheres to dry skin as well to help prevent fluid from running under the drape and patient. This minimizes the risk of body fluid exposure to healthcare personnel and makes the clean up process easier. 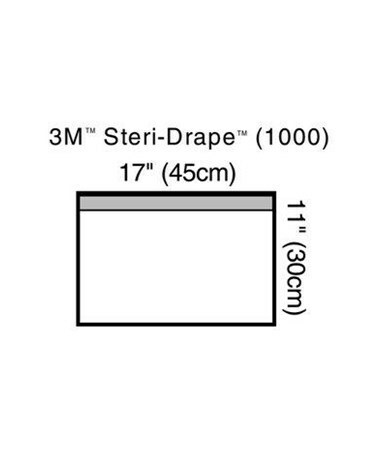 The drape includes a conformable adhesive strip to help secure the drape in hard to drape area. It had a matte finish to reduce the glare from the drape surface. To purchase Towel Drapes of your choice, please go to the drop down menu above and complete your online order in a few easy steps.